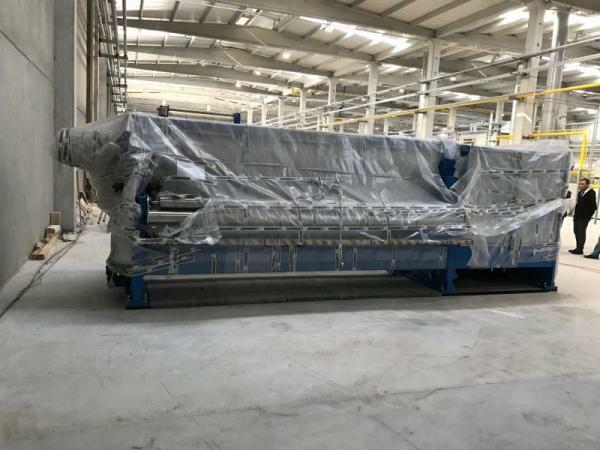 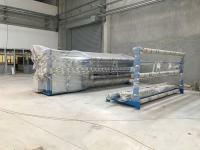 13.02.2017 NIPCO I roller width 3.400 mm. 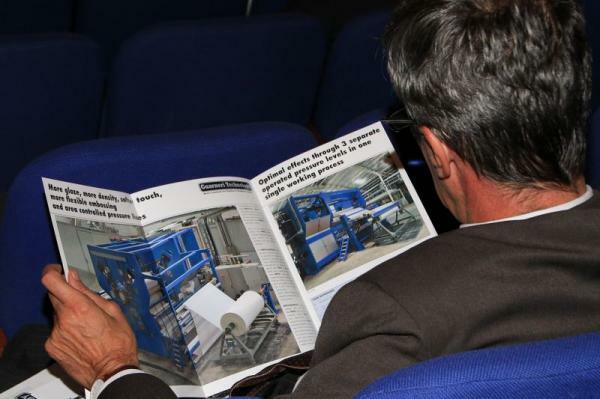 Another step ahead with the NIPCO Technology for Technical Textile. 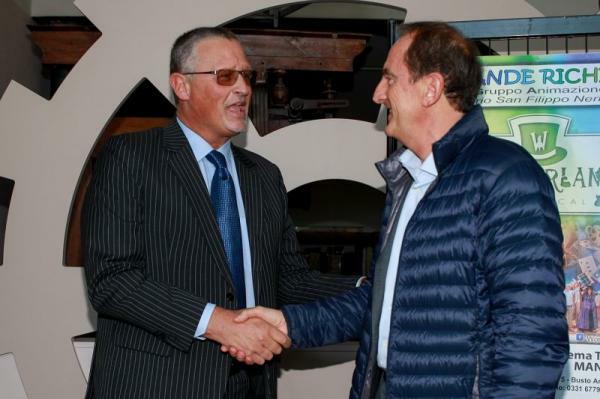 The Major of Busto Arsizio Dott. 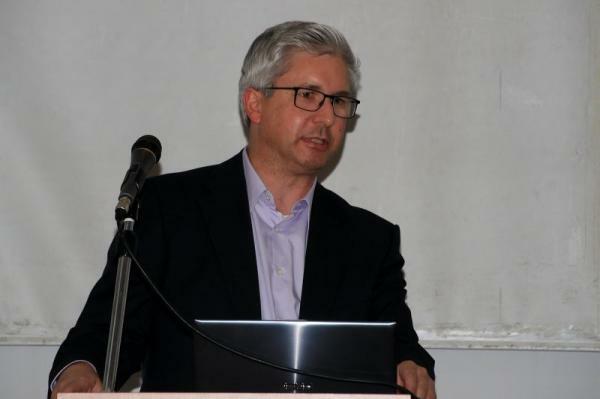 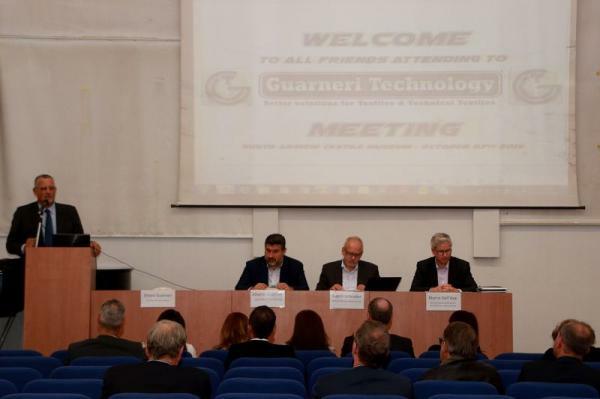 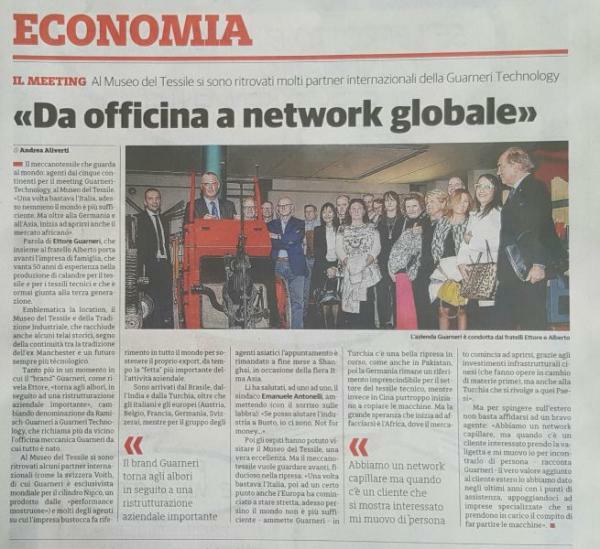 Emanuele Antonelli, welcome all the Partecipants at the Guarneri Technology Meeting at Busto Arsizio Textile Museum. 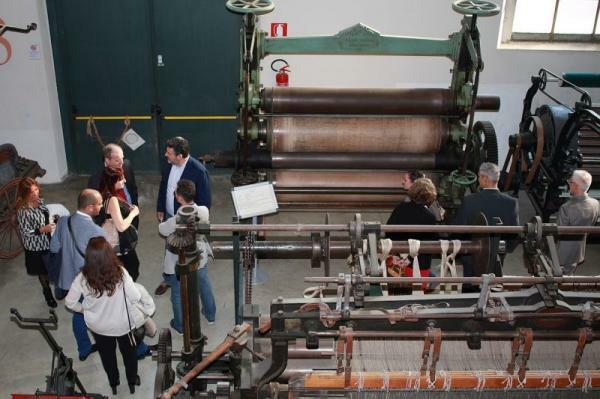 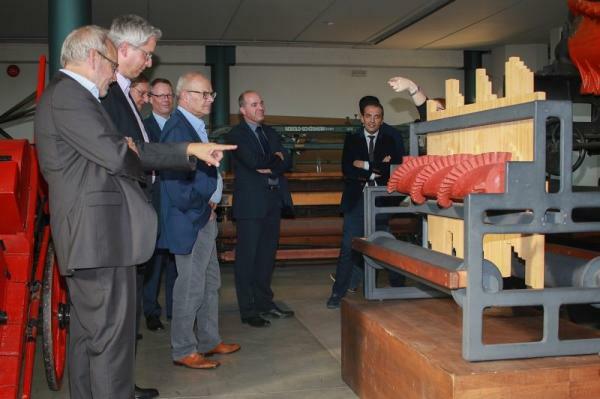 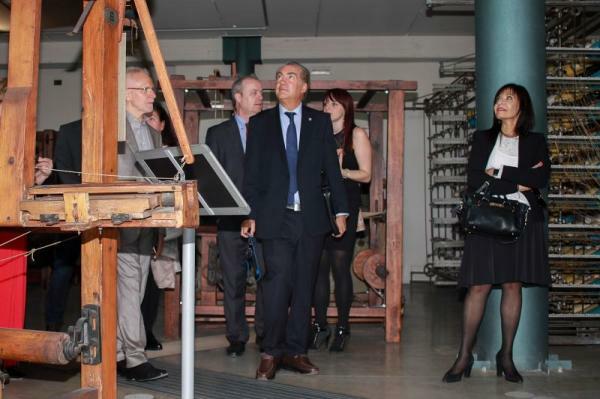 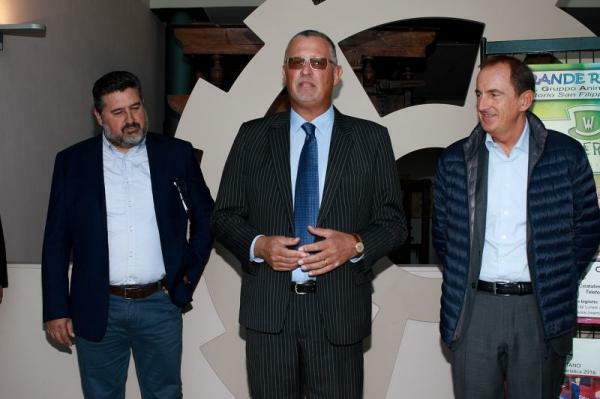 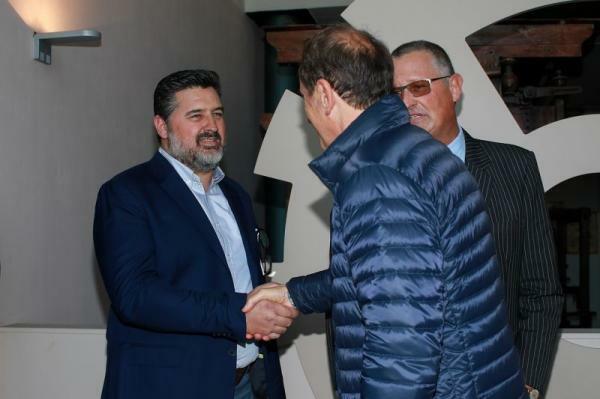 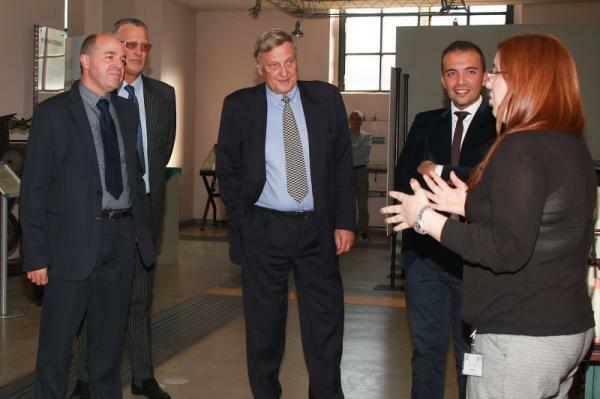 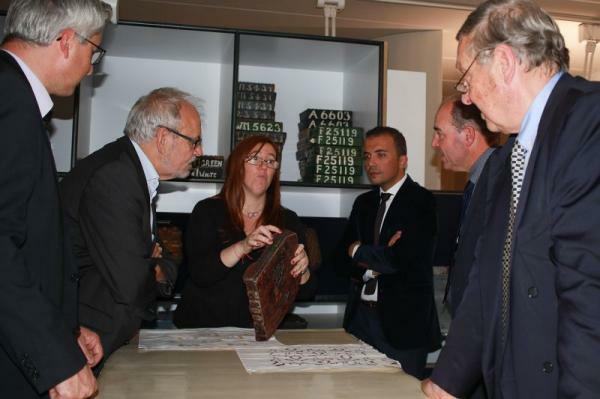 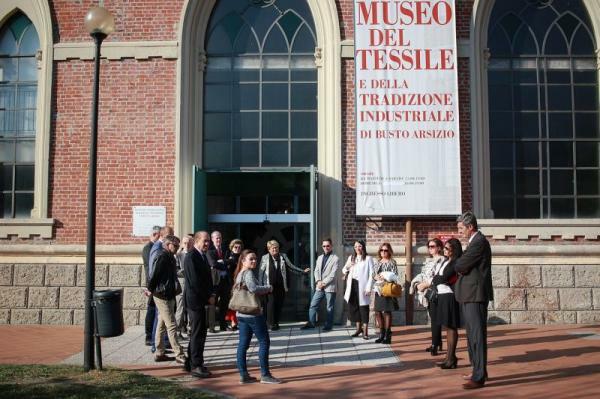 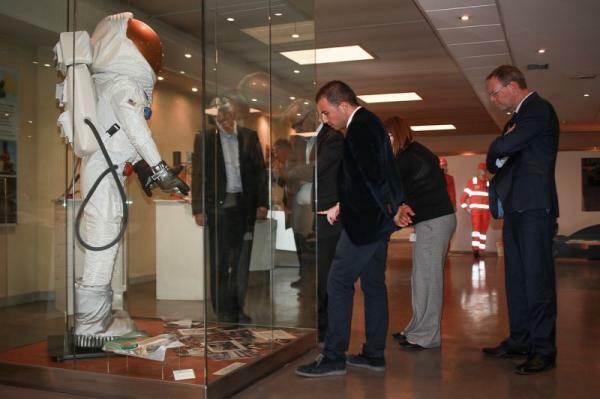 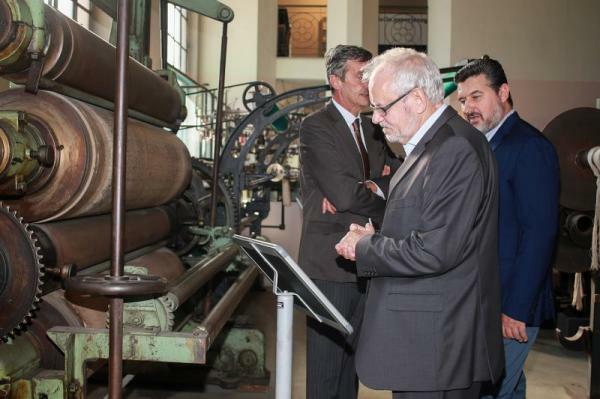 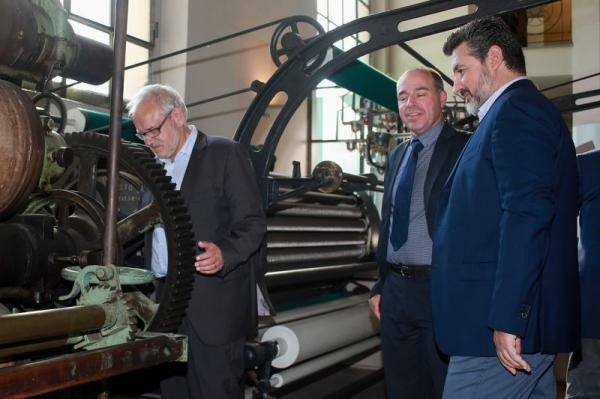 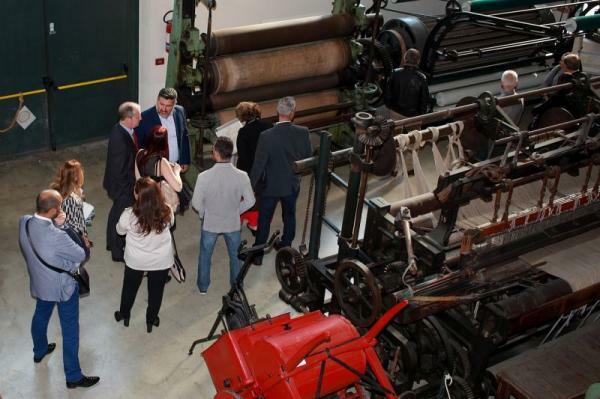 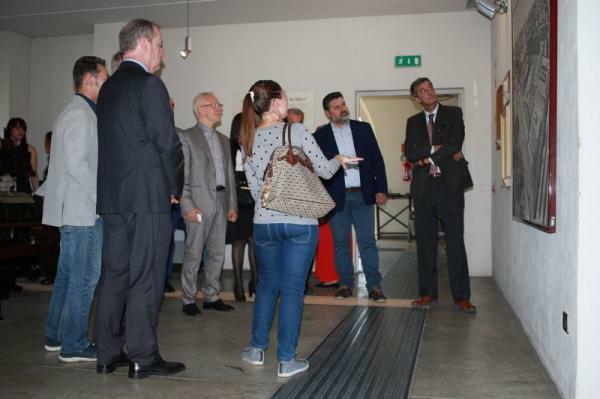 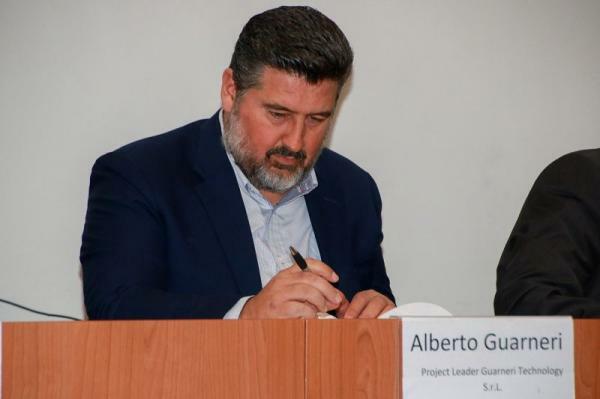 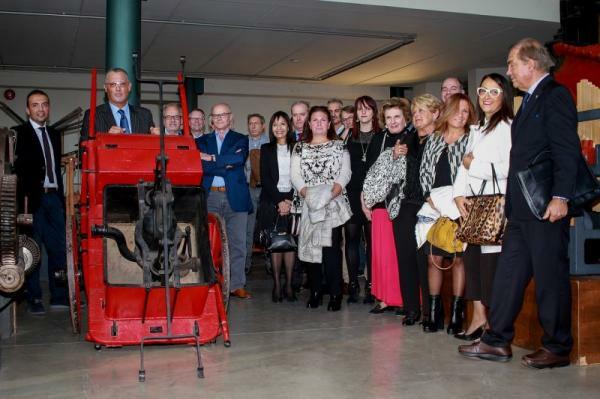 Before the meeting, a tour inside the textile history of the city of Busto Arsizio, nicknamed The Italian Manchester, showed to the Partecipants the textile and textile machinery tradition of our area. 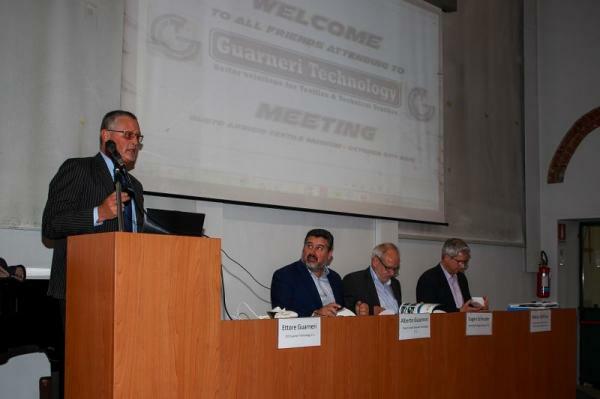 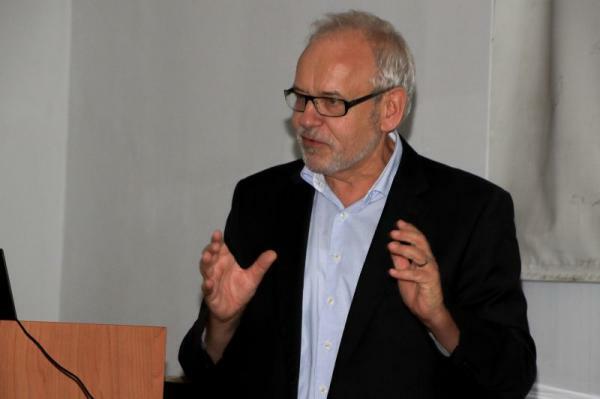 We wish to thank you warmly for your constructive contribution to this extremely important meeting, which you attended.